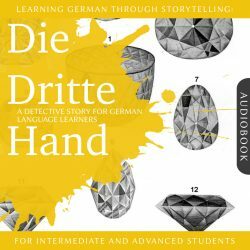 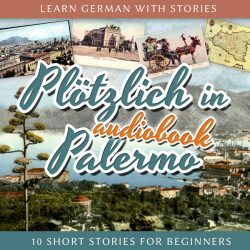 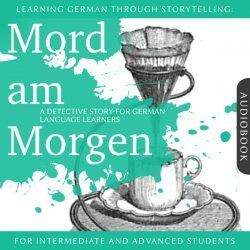 Experience the seventh episode of the Dino lernt Deutsch story series for German learners on your stereo or headphones, at home or on the go! 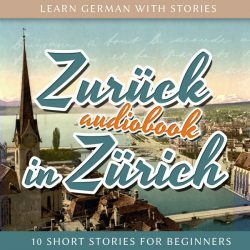 Immerse yourself in the sounds and sights of the Austrian capital and learn German along the way! 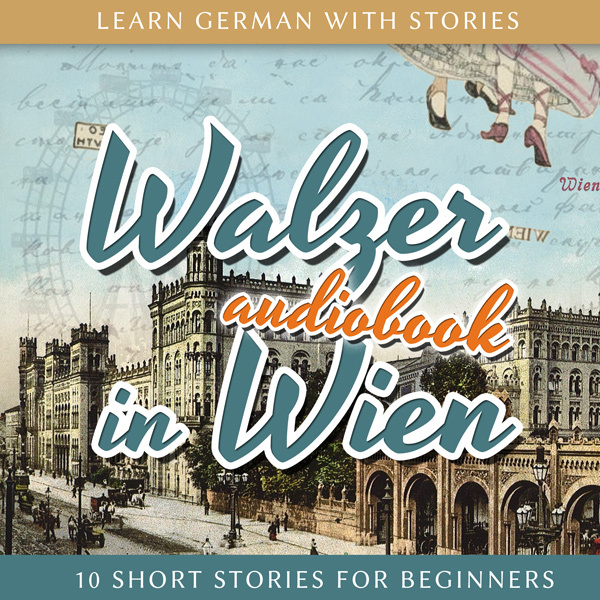 Delve into Viennese coffee house culture, wander along the banks of the Danube, stroll over the Prater amusement park, learn about local dialects, cuisine, customs and much more.